When you have a relationship with a narcissist, the repetitive self centeredness takes its toll. You end up questioning if you are good enough, creating distrust and ultimately wondering if its even possible for you to have an intimate and healthy relationship. 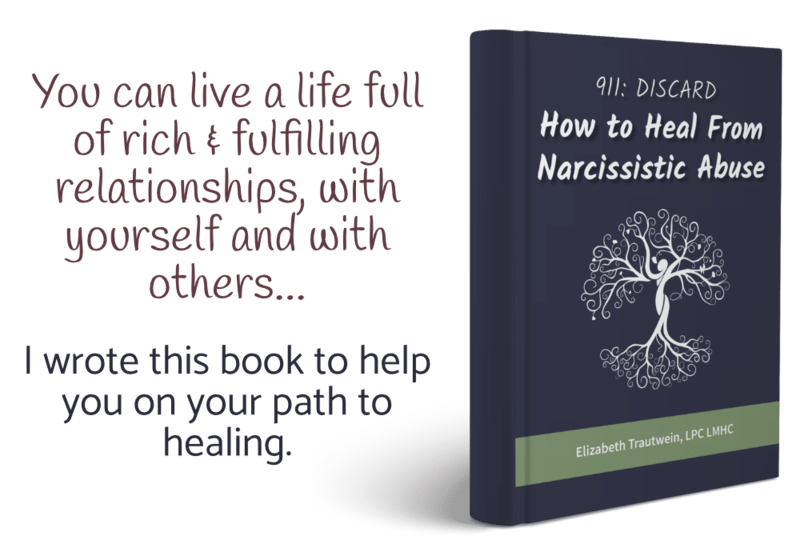 I am Elizabeth Trautwein, LPC LMHC, a licensed therapist who specializes in narcississtic relationships. I’ve made it my mission to understand brain development, trauma, and healing. 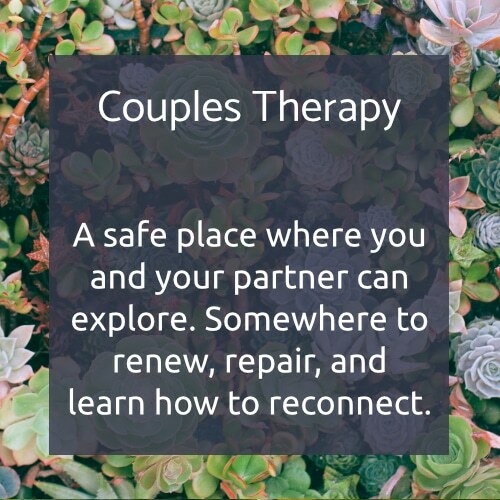 My clients share that they are now able to establish connections, set boundaries, and finally create relationships that are both fulfilling and supportive. 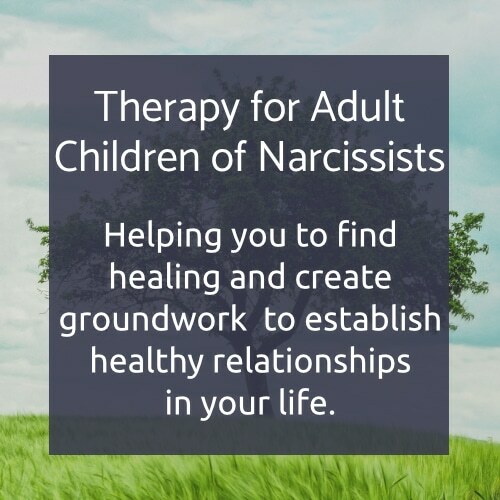 If you have struggled with narcissists in your life, you are safe and welcome here! I work face to face in Tigard, Oregon or remotely on HIPPA compliant video for those wanting therapy from the safety of their own location. Finding the right therapist really matters. 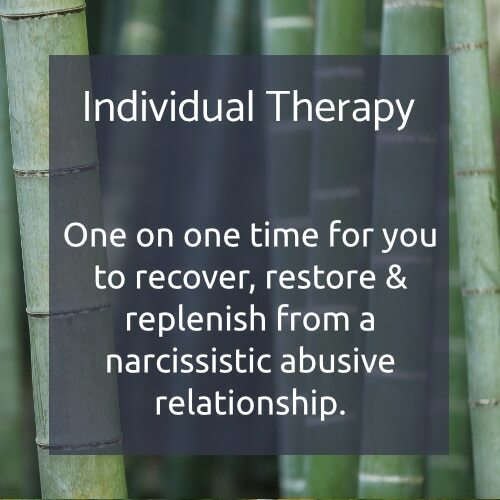 It can make all the difference in the process and for the success of your therapy and recovery. For this reason I offer a free 15 minute consultation over the phone, so that you can see if I am the right person to help you. It's a conversation in a safe space where you can experience the work and make a choice that feels right. 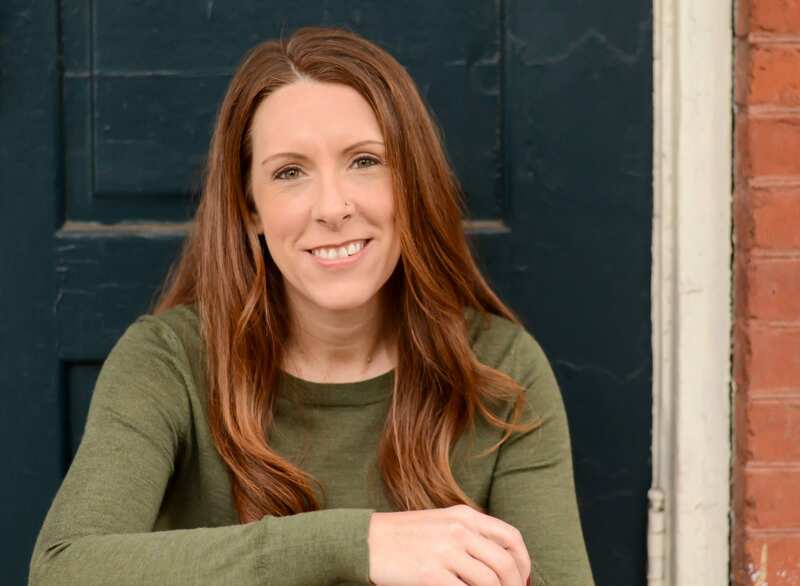 When I realized that my mother was a narcissist, it felt like my world crumbled. I started seeing a therapist who said she could help me but after a couple of months, she recommended that I find someone more specialized. I agreed but was afraid that no one was going to be able to help. Thankfully, Elizabeth did. She knew what I needed — when I needed a break and when I needed to be pushed. She was compassionate, perceptive, and effective. I now feel more grounded and confident with myself, and my mother's narcissism no longer holds the power over my life that it once did.